The CEO behind Bratz dolls and Little Tikes toys officially made a bid for Toys “R” Us. 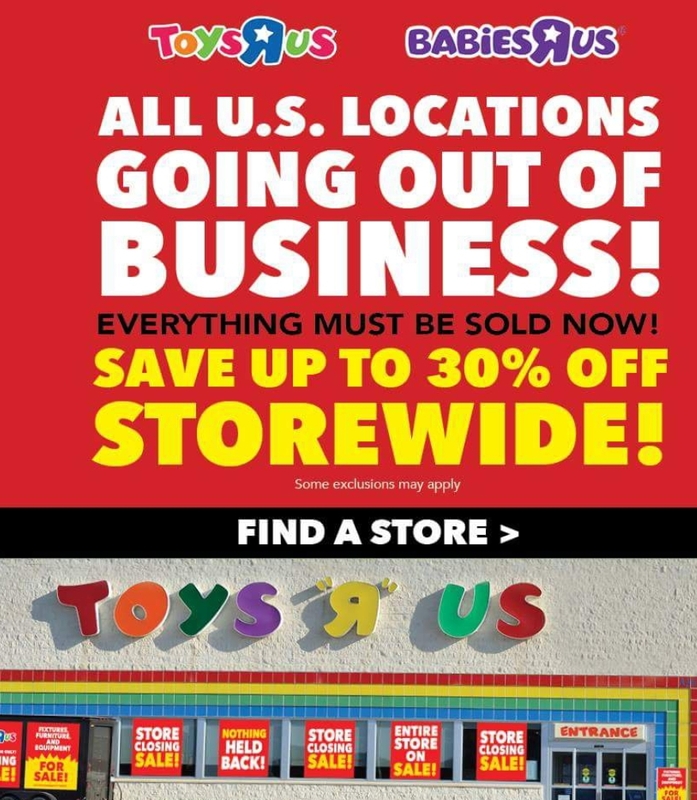 Billionaire Toy Tycoon Bids $890 Million To Save less than half the stores, about 200 in the U.S and 80 in Canada of the over 700 stores in risk of closing. It’s unknown if the bid will be accepted at this time. Stayed tuned for more information soon.